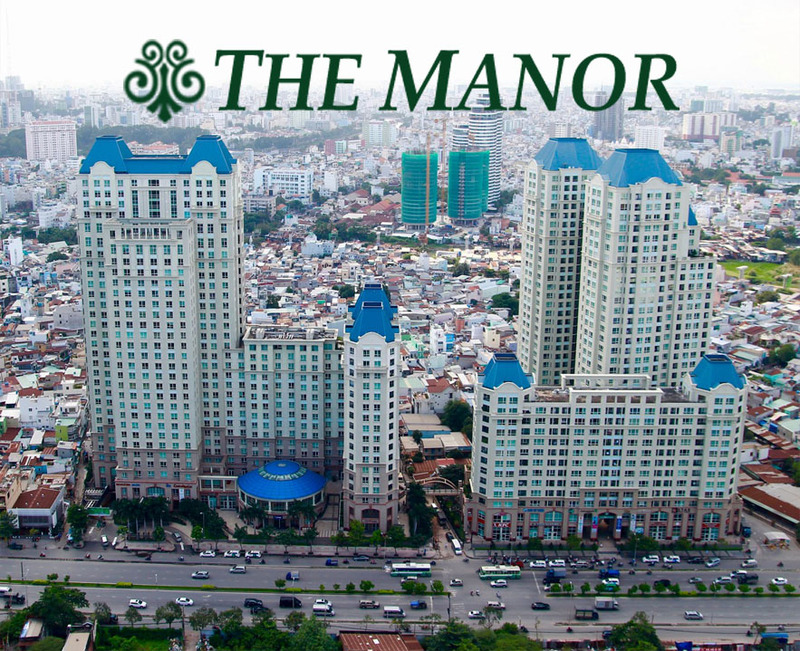 Pearl Plaza apartment is located at the corner of Dien Bien Phu street and D2 street, Binh Thanh District. 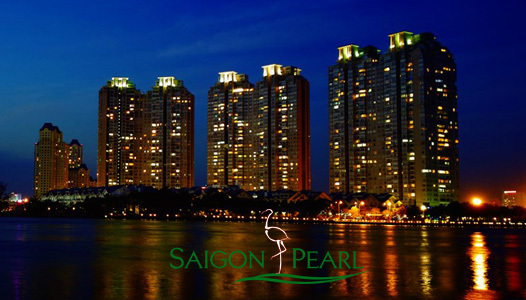 Owning the location that is extremely convenient when driving to many famous and attractive areas, Pearl Plaza apartment has become one of the ideal places to live long-term in Ho Chi Minh city. At the present, we offer Pearl Plaza 1-bedroom apartment for rent with total area of 55 sqm and is equipped with full of high-quality furniture like these pictures above. Therefore, you can live here right away without buying any more. Not only that, located on the most beautiful floor of Pearl Plaza apartment building, you will experience the majestic and fanciful scenery of Ho Chi Minh City anytime by large glass windows which are installed in the best position of this apartment. 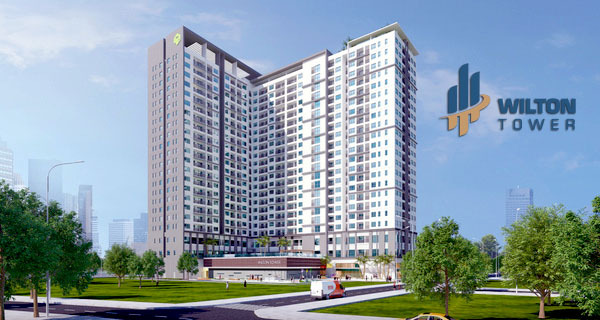 On the other hand, to save time, one of the advantages of Pearl Plaza apartment is the big shopping mall on ground floor of the apartment building which provides full of essential living needs for the residents as well as customers. Although located in the heart of the city, Pearl Plaza apartment also meets a lot of green landscapes, contributing to reduce environmental pollution, local air conditioning and prevent the harmful effects of solar radiation in hot days. 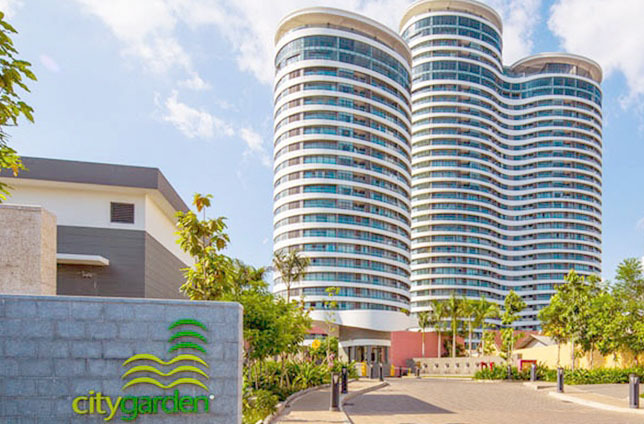 The rental price of this one-bedroom Pearl Plaza apartment is just 1,000 USD per month. 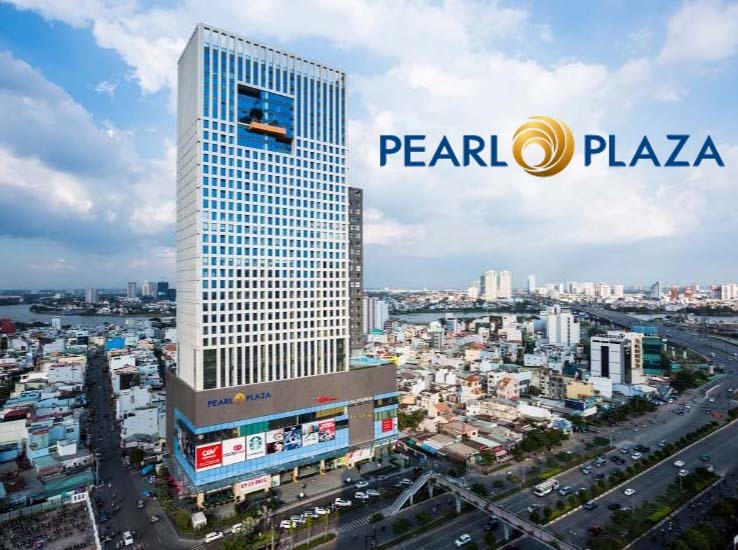 Don’t hesitate to call us on this hotline for further informations and specific consultation about Pearl Plaza apartment by our leading of real estate professionals anytime.